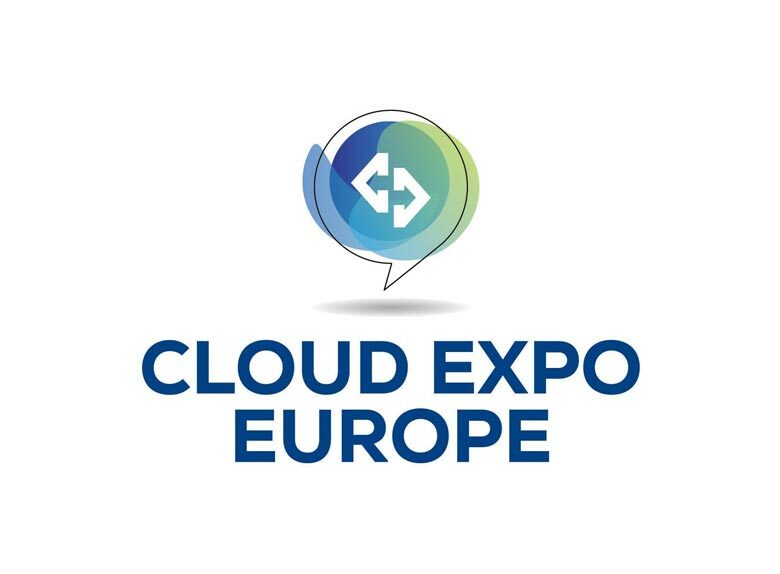 Join us at Cloud Expo Europe — the world’s biggest, best attended and multi-award winning cloud event. Held on 12-13 April at ExCeL London, the event promises to be even more successful than last year when attendance hit over 15,000. Why should you attend? Well apart from visiting us on Stand 540, Cloud Expo brings together vendors, manufacturers and suppliers from all over Europe under one roof and offers an insightful and relevant conference programme that covers the latest technology trends and business issues. In addition, it’s a great opportunity to network with your peers. This year the Pulsant team will be on stand ready to answer your questions, listen to your thoughts and work with you to understand exactly how cloud can benefit your business. Remember, we’ll be on Stand 540 and look forward to seeing you there.